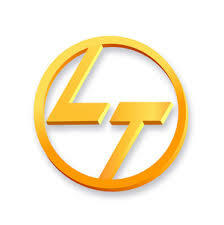 Larsen & Toubro Limited (L&T) has published Advertisement for below mentioned Posts 2019. Other details like age limit, educational qualification, selection process, application fee and how to apply are given below in the advertisement. Educational Qualification: Applicants who have completed a Degree in relevant field or equivalent from a recognized Institute.